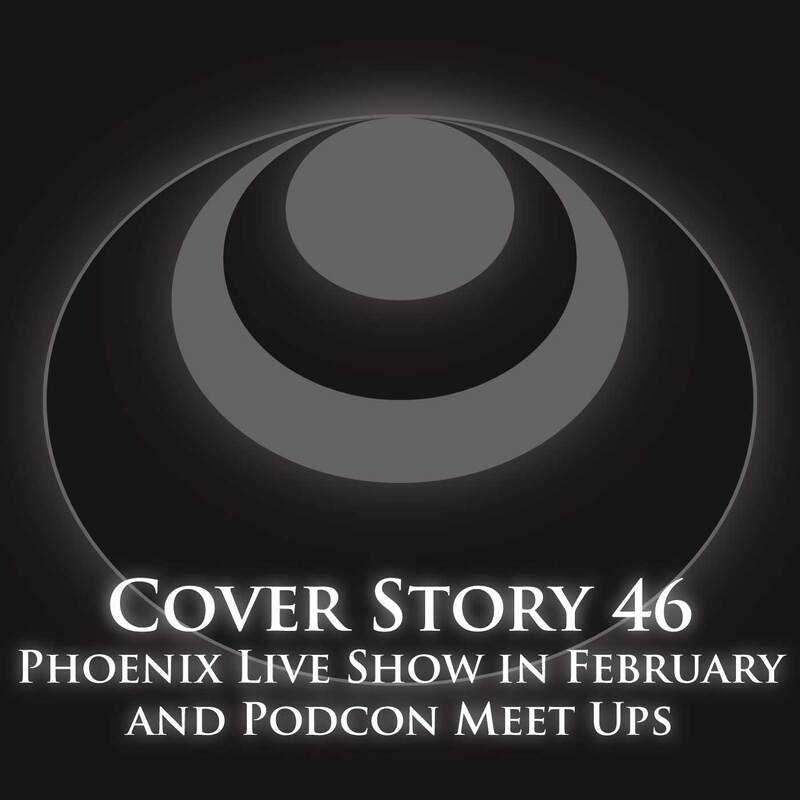 The ticket link for the February 10th, 2019 Kakos Industries live show in Phoenix, Arizona is now live. Please head to KakosIndustries.com/ticket to be redirected to the event page and to buy yours today. Or you can find this posting on kakosindustries.com to find the direct link. KakosIndustries.com/ticket. They are a steal at $5 presale. I’m also flying to Seattle tomorrow (as of this recording) for Podcon. If you’re going to be there, make sure to check out the audio drama meetups. You can find one of the events on the Kakos Industries Facebook page (Facebook.com/kakosindustries), and I believe the other is in the podcon official event lineup. Either way, I’ll be tweeting about them both on my personal @ConradMiszuk twitter and the official @KakosIndustries twitter. Get your tickets to the Phoenix Live show today. KakosIndustries.com/ticket. And I’ll see you in Seattle if you’re there for Podcon. Thank you for being the best ear holes a rogue sound could hope to find itself in.